A respite option is any support or service that helps you to have a break from caring for a person with a disability. If some of these options are not feasible, then you may be eligible to get funding from the Needs Assessment and Service Coordination Services (NASC). NASCs is an organisation that falls under the Ministry of Health, who is responsible to assist disabled people, their families and their carers. They will be able to assist with your support needs so you can get the break you deserve. 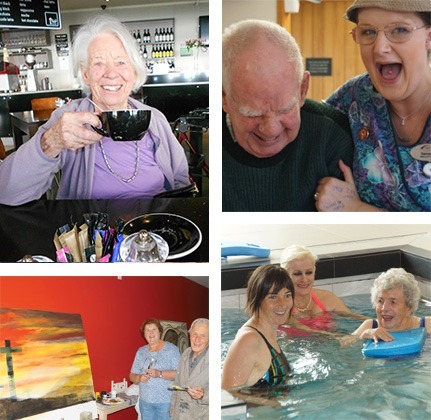 Archer Group is an organisation that is proud to offer respite and emergency support. We truly understand how difficult it can be to be a full-time and part-time carer, which is why we offer this service. You can be sure Archer’s staff will take care for your loved-ones and can guarantee piece of mind whilst you take a time-out from your daily duties. If you’re in need of assistance, then get in touch with Archer today to discuss dates, type of care and payment options.